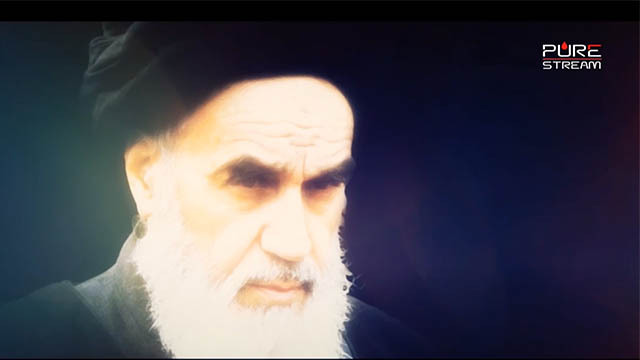 In the face of threats, bullying and intimidation from the United States and its stooges, what would Imam Khomeini reply? What motto did he live by? In Imam Khomeini\\\'s thought, what is the final goal of this Revolution that began in Iran 37 years ago? Agha Rahimpour Azghadi summarizes our guiding principles.